This Outlaw Supra Breaks The World Record And You Do Not Want To Miss It! When it comes to the sport of Drag Racing it is quite a feat when you are able to be the best at any of the categories. It is not uncommon for car owners to attempt to top their class, but in this video E Kanoo is shooting for it all! 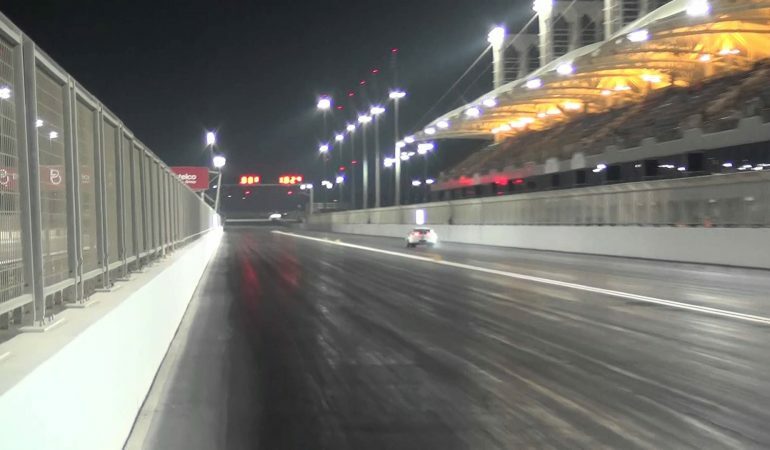 The task E Kanoo faces is conquering each import to become the fastest to make it down the quarter mile and their 10.5 Outlaw Toyota Supra did just that! E Kanoo breaks the world record and comes out on top and you have to watch to witness the record breaking speeds they came out on top with! 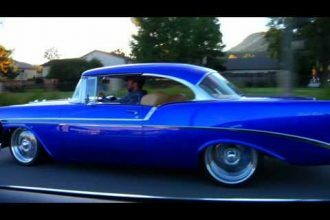 Is This The Coolest Bel Air Ever? OMG! 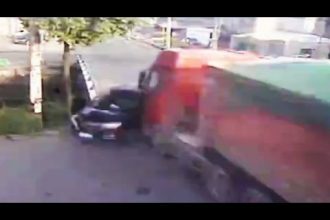 Driver Miraculously Survives Horrible T-Bone Crash!